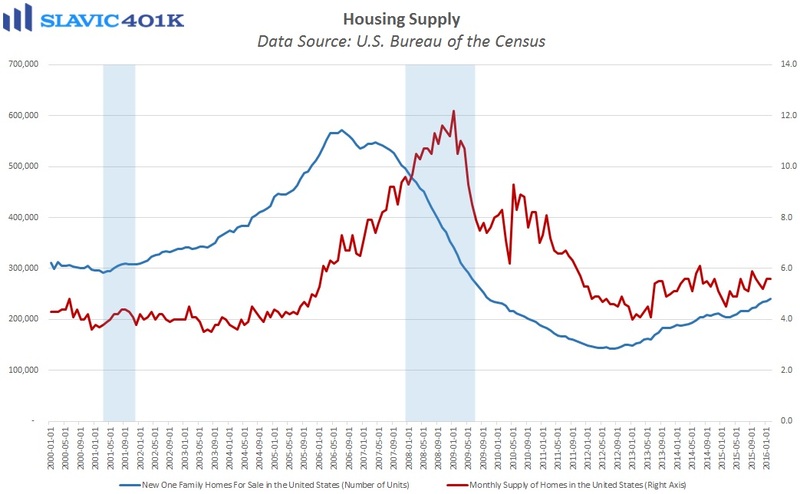 The only important U.S. economic data released this morning is report from the Census Bureau which showed that sales of new single-family homes in America lifted by 2.0 percent in February to a seasonally adjusted annual rate of 512,000 units. This was slightly better than economists had expected and the prior month’s disappointing print was revised higher. On a year-over-year basis, though, new home sales have fallen by 6.1 percent, the largest annual decline since June 2014. The inventory of new single-family homes edged higher to 240,000 units, and months’ supply slid to 5.6 at the current sales pace. 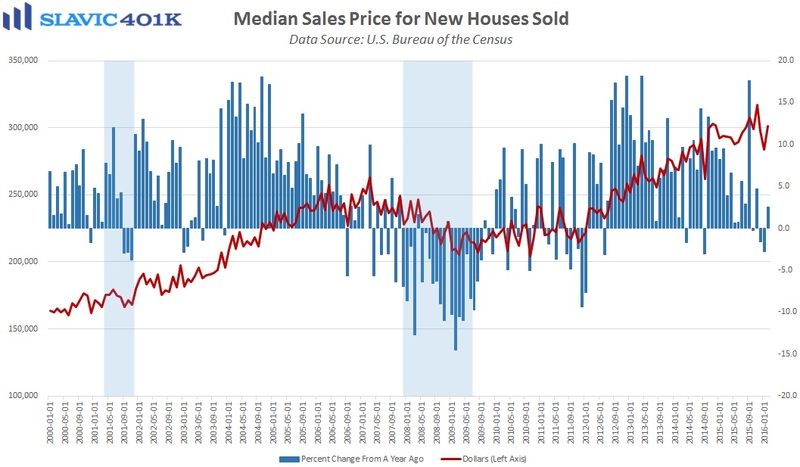 The median sales price of new houses sold last month was $301,400, a 6.2 percent jump compared to January. All of the sales growth occurred in the $200,000-$749,000 price range while sales of cheaper homes generally contracted. Altogether, this report supports the argument that rapidly rising home values have depressed sales among first-time (lower-income) buyers.